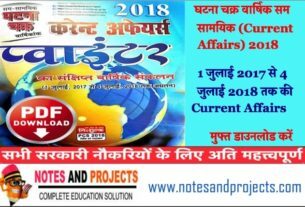 Thank you sir, for providing such a useful article for upsssc vdo 2018 exam. Thanks For Visiting, we’ll post the tricks and question papers soon. Please revisit. 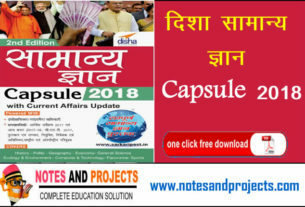 Ajay Ji niche di hui link dekhen for VDO Papers, thank you for visiting notesandprojects.com, please visit again.